Leave it to Utah Opera to close out its 40th season with the ultimate party opera. Filled with Champagne, duplicitous identities and disguises, Die Fledermaus drew hearty laughter and applause on opening night. Gracing the Utah Opera stage for the fourth time, Johann Strauss Jr.’s light-hearted operetta is sung in English with English supertitles. And Utah audiences will no doubt appreciate the humor that bubbles up throughout the performance—filled with content that is easily accessible to audiences of every age. 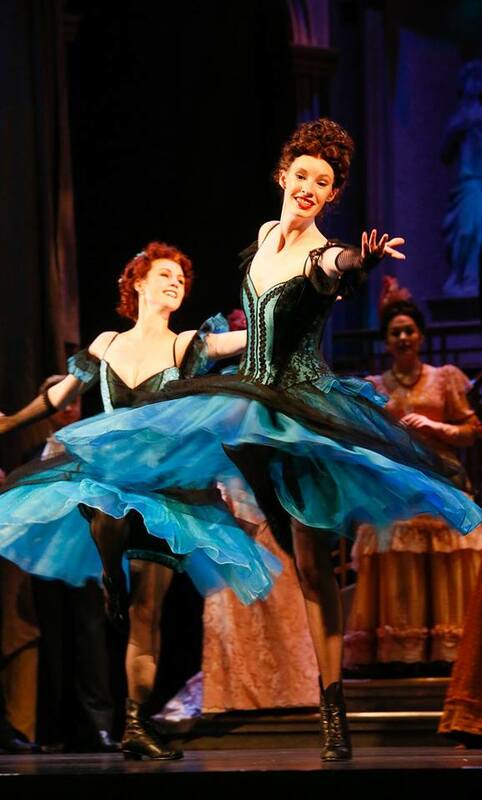 “Operetta is the precursor to musical theatre,” explains Utah Opera’s Die Fledermaus director and choreographer Kyle Lang. 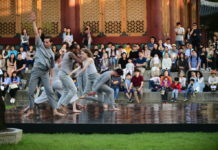 It’s a distinction that audiences will delight in immediately as Act 1 begins and attendees settle into the easy rhythm of the final production of the season. 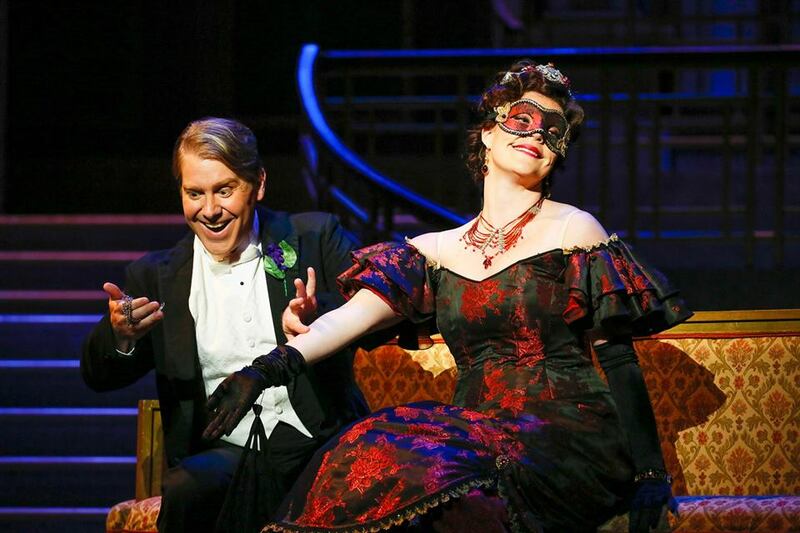 As an operetta, Die Fledermaus is marked by spoken dialogue, dance scenes (including four professional dancers) and even orchestral music played by none other than the 52-piece Utah Symphony, led by conductor Gary Wedow. A cast of 51, including outstanding opera voices such as Utah Opera resident artist Abigail Rethwisch, is supported by another 20 crew members behind the scenes and Act 3 even highlights a professional actor. All in all, it’s a feast for the eyes and ears. Act I of Die Fledermaus sets up the characters and personalities of Eisenstein (Daniel Belcher), his wife Rosalinde (Sara Gartland), their chambermaid Adele (Abigail Rethwisch) and opera singer (and former flame of Rosalinde) Alfred, sung by Robert Breault. We also meet Dr. Falke, a close friend of Eisenstein but also a man who seeks some light-hearted revenge on Eisenstein after a drunken evening leaves him embarrassingly wearing a bat costume in a park. Die Fledermaus (meaning “the bat” in German) continues to Act II at Prince Orlofsky’s villa where a grand masked ball is being held to entertain his royalty with Falke’s masterfully designed “The Bat’s Revenge.” An evening of mistaken identities, Champagne toasts and gorgeous costumes built by Utah Opera lend themselves to an entertaining night filled with swirling dance music and pranks. And Rethwisch and Gartland do this exceedingly well—showing versatility in their ability to dance and sing together. 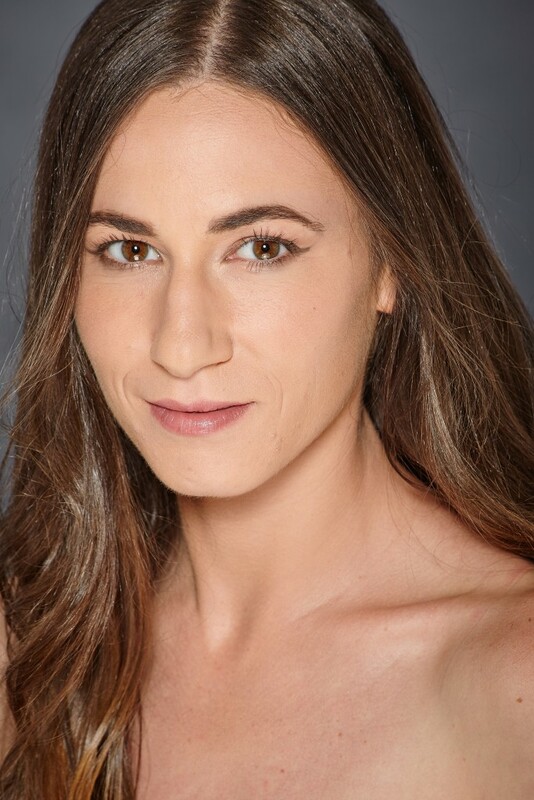 Act II also showcases the trouser role (a woman playing a male character) of Abigail Levis, a former Utah Opera Resident Artist, who returns to Salt Lake to sing the role of Prince Orlofsky—a character she lends great humor and depth to in addition to her beautiful voice. Her hilarious demands to be carried into rooms and kissed on the hand make some of the most entertaining memories. As the ball comes to an end, Act III begins in the jail where Alfred has been falsely imprisoned as Eisenstein and sings a forlorn tune. Torbin Atkinson, a professional actor from Utah making his Utah Opera debut, plays the role of the jailer Frosch, who performs a lengthy, drunken soliloque and adds further dimension to Die Fledermaus. In the end, Prince Orlofsky congratulates Falke on a masterful plot after which all mistaken identities are revealed, hearts are mended and glasses are raised to the powers of the mighty Champagne. 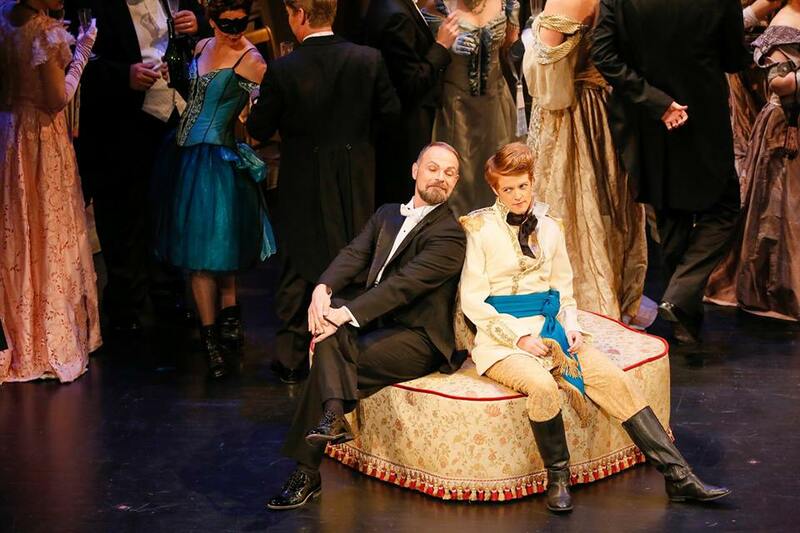 Die Fledermaus continues May 16, 18 and 20 at Capitol Theatre. The performance is approximately three hours with two intermissions. Tickets can be purchased here.